With all the controversy over Golds Gym closing perhaps this is a sign that it could be on its last leg ? 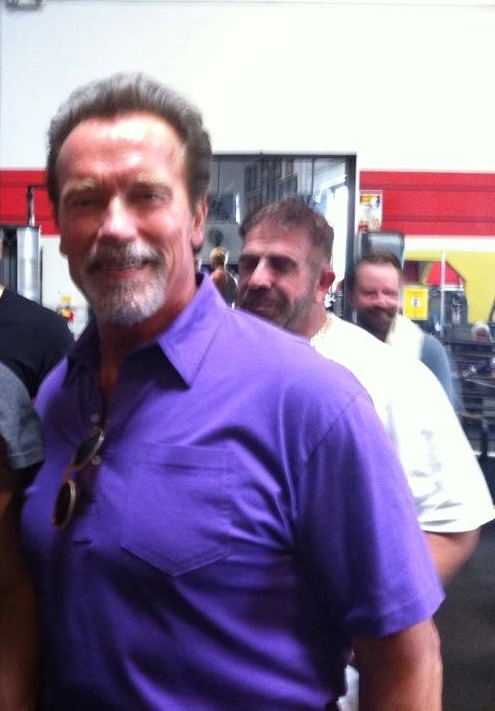 Arnold who very rarely appears at Golds gym Venice appeared today to visit the gym that once catered to Bodybuilders and IFBB professionals from around the world . 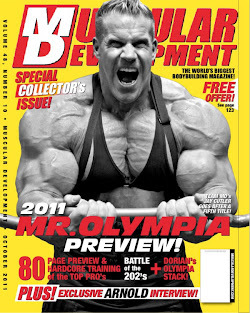 If you wanted to be a bodybuilder this is were you would come and learn the techniques and proper nutrition to take to the stage of the OLympia . Now many people don't realize that this is not the gym "location" where Arnold started training . Arnold started at Golds on Pacific cost Highway then it moved to Santa Monica on 2nd street and Broadway . In the Mid 80's it then moved again to Golds Venice on Hampton . We all hope that Golds Venice stays it is a great Icon of the area and is loved by many !! !